The most brightly adorned and colourful spot of the Festival. The place to get your creative fix. Art in flowers, art in photos and art in patchwork with artistes from zero to… whatever. The Caroline Bay Hall comes alive like you've never seen it before. You are going to love it. Baby Buds Photo Contest entries are open. ​Limited the first 100 entries. What makes adult sized humans go gaga and coo coo and ooh ooh when they see a little baby? Their adorable cuteness! The Baby Buds Photo Competition captures 100 of our region’s newest arrivals - the sweetest, charming, most adorable babies - and puts them on show for you to go gaga at. There’s also a competition involved and you can vote for your favourite. Vote is only on-line on via the competition Facebook page. Parents (and baby) with the winning photos will take away some cool prizes. 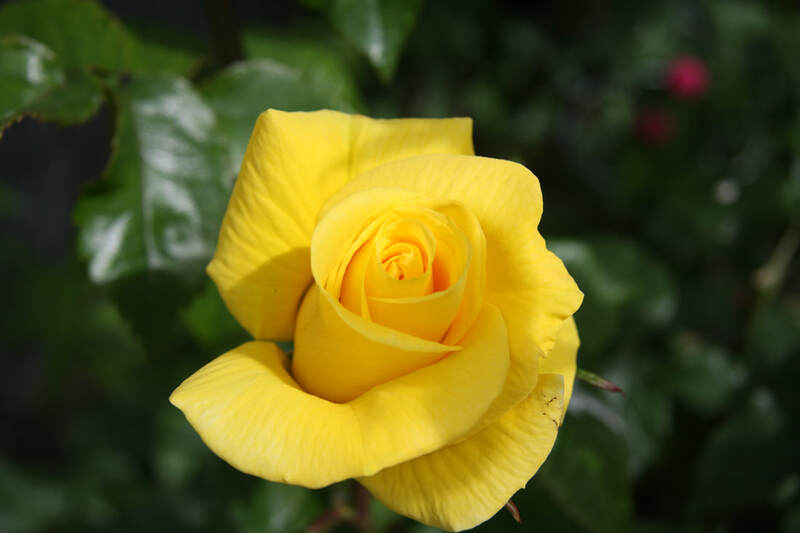 The Baby Buds Photo Competition is supported by The Timaru Courier, Biddy Bids Photography and Corporate Print. 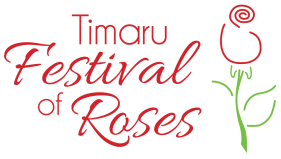 This exhibition is staged by The Timaru Festival of Rosiest, where the region’s leading floral artists and designers present their special brand of visual art. For 2017 the theme was 'A Christmas Carol or Song'. 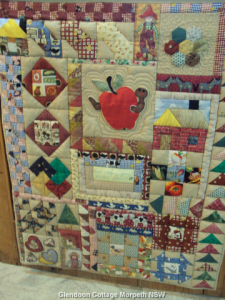 Judging takes place Saturday morning, with the exhibits open for public viewing from 1pm and all day Sunday. A brief award ceremony will be in the afternoon. Free entry. Can you imagine 800 floral art installations from saucer posies, to decorated footwear and fantasy creatures? Running wild, the imaginations of primary school students deliver a mesmerising mix that delights all the senses and make this exhibition the most brightly adorned sport of the Festival. Just walk in the door, the colour and intoxicating aroma will hit you. It is just a fabulous - oodles of flair, ingenuity and fun. 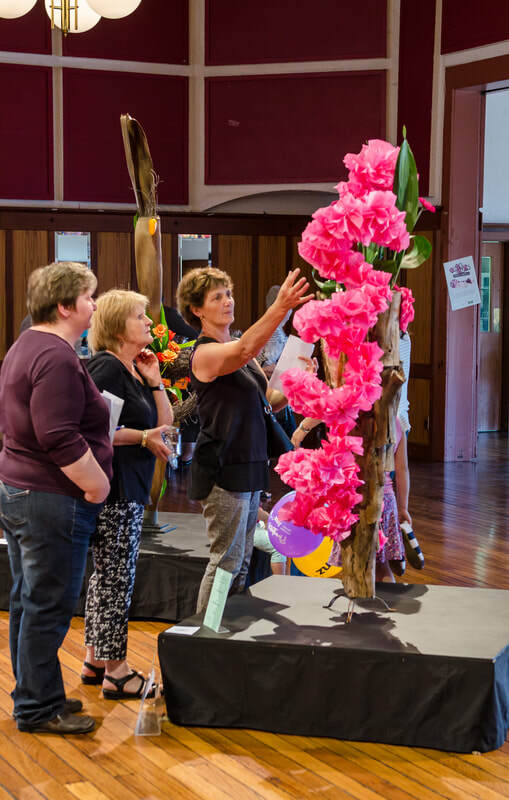 This year the Floral Fantasy exhibition will be staged in the Bay Hall. 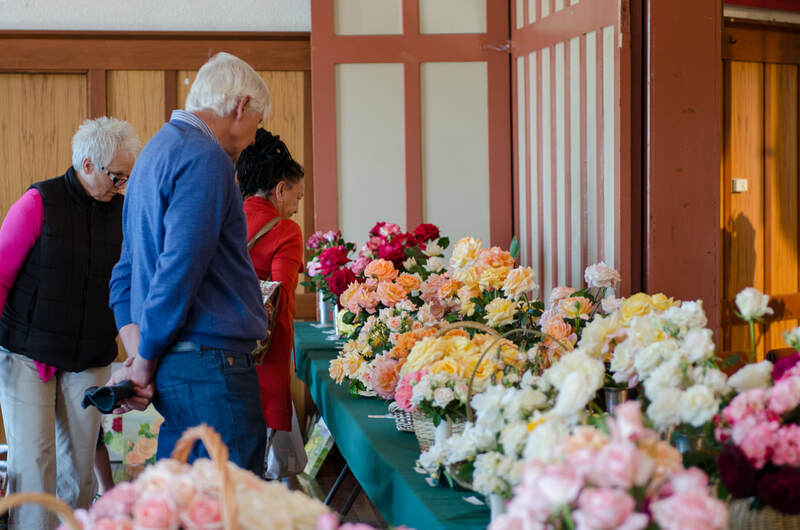 Judging takes place on Saturday morning with the exhibits open for public viewing from 1pm until 5pm and then all day Sunday. 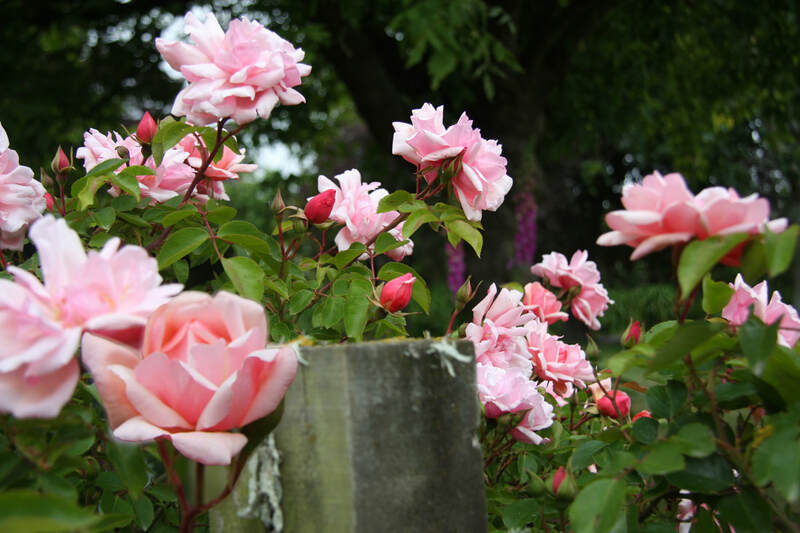 Hosted by the South Canterbury Rose Society.